There are lots of walks, fishing, canoeing and parks to explore there is a massive pine tree plantation here as well. You can take a cruise on Glenelg River Cruises up to Princess Margaret Rose Caves and explore these amazing caves its renowned for its stalactites, stalagmites and other limestone decorations. This is a really beautiful river and the limestone cliffs are amazing and the river shacks along the bank are quaint. 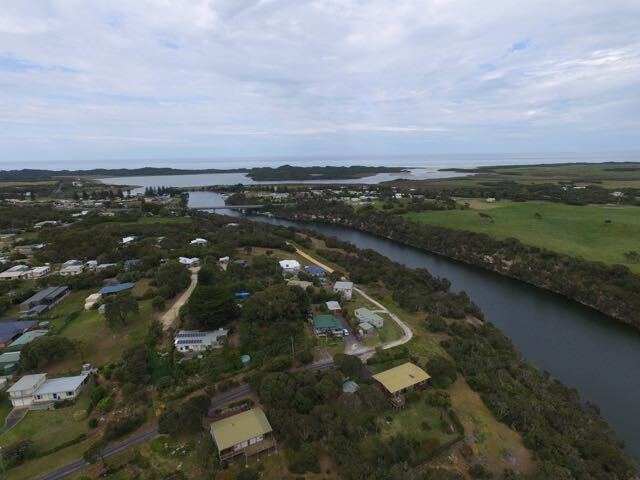 there are 2 caravan parks in town and numerous cabins and hoilday houses to stay at. 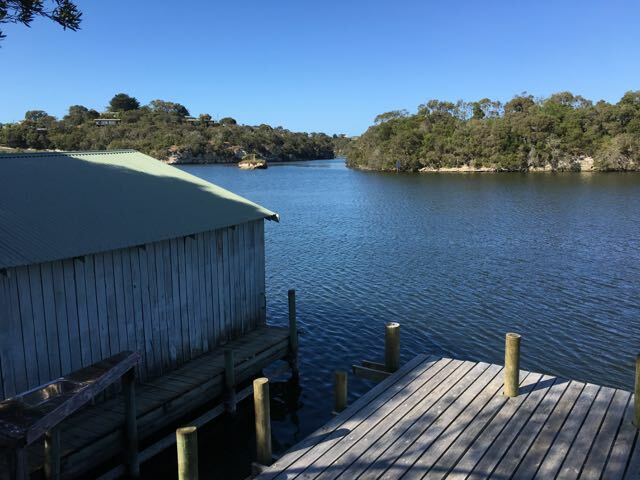 There is a general store, pub, boat hire and canoe hire, service station and parks and bbqs. 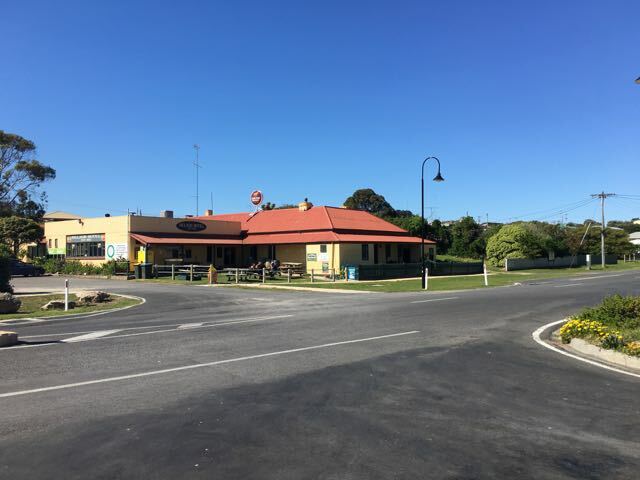 I had a gig while here at the Nelson pub on Saturday night with a great crowd and then Doug and Bev decided to have a few friends which turned out to be 50 people around for a party and got me to sing it was a fantastic night. I will be sad to leave these 2 beautiful people who have been so good to me but I will see them again in March next year at Venus Bay SA on my next trip around OZ.